Developing a Quality manage system can make significant positive impacts in your organization. Are you finding that the same errors and mistakes keep re-occurring? Do you know how much waste or re-work is happening in your business? Do your clients expect you to have a Quality System for tendering purposes? Do you have methods to track product or service conformity to specifications? Most local, state and federal authorities require evidence that your are able to deliver a consistent product or service in line with contract specifications. Re-assurance of your companies competence and ability to meet their requirements can be evidenced by a certified Quality Management System conforming to the elements of the ISO9001 Standard. By your organisations implementation of a structured management system that identifies, prevents and corrects inconsistencies in outputs, you are providing your clients with reassurances of your commitment to continually improving your processes. 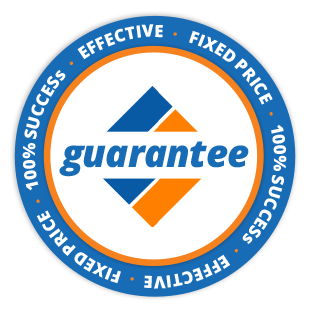 Call us now to discuss your Quality Management System requirements.